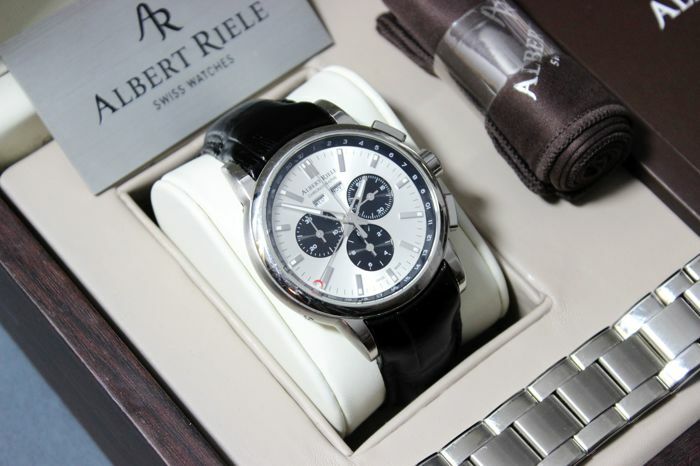 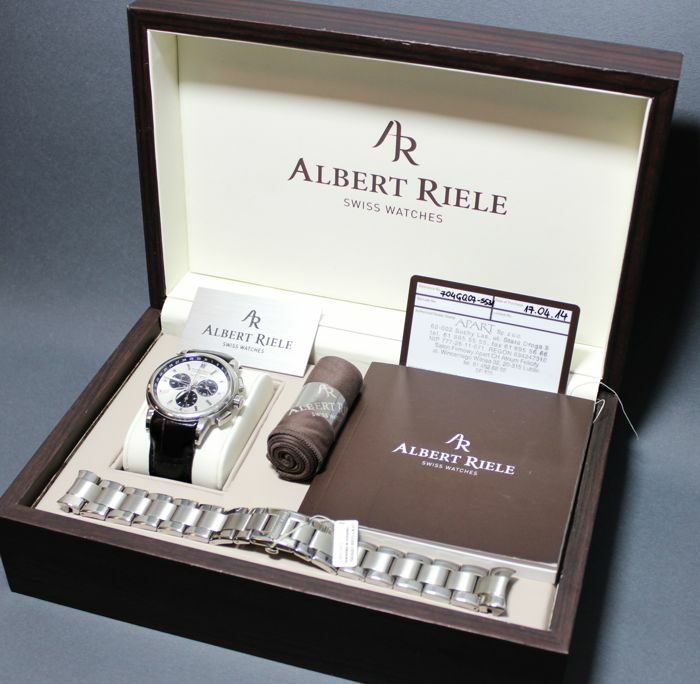 Albert Riele - Premiere Chronograph. 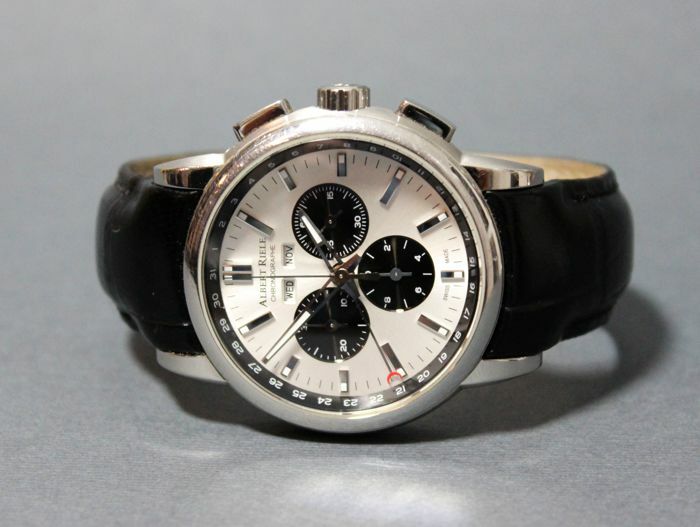 Swiss made, quartz men's watch. 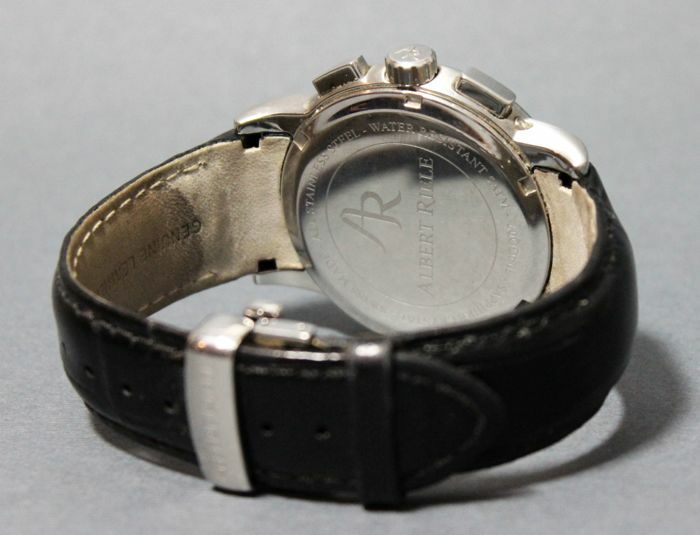 Swiss Ronda 5040.F mechanism, 13 jewels. 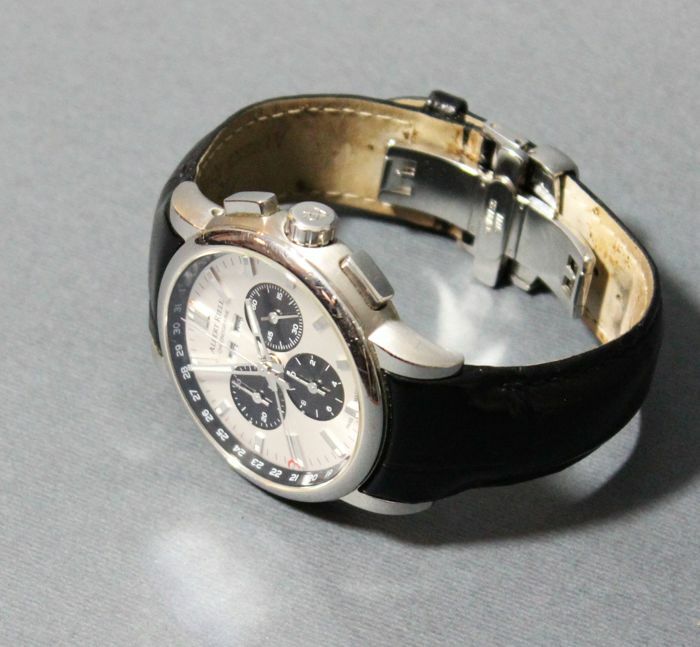 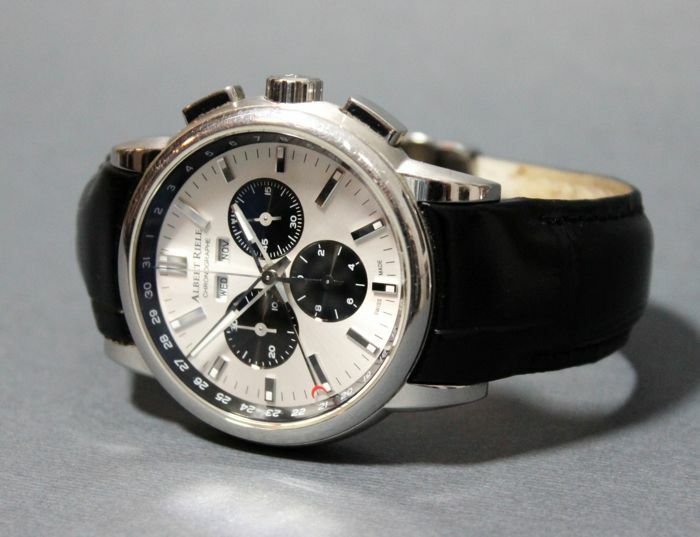 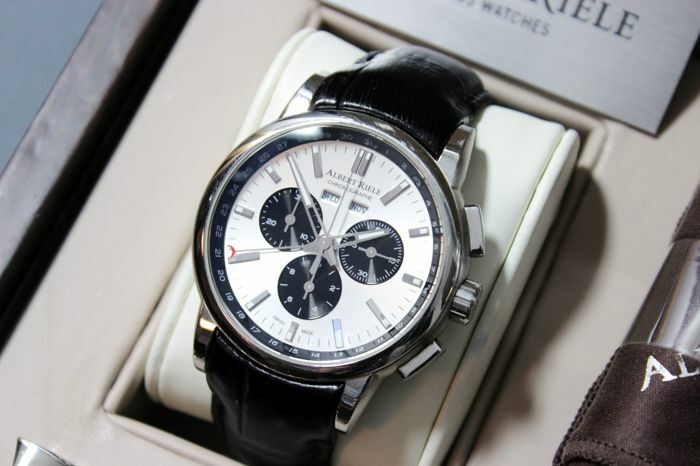 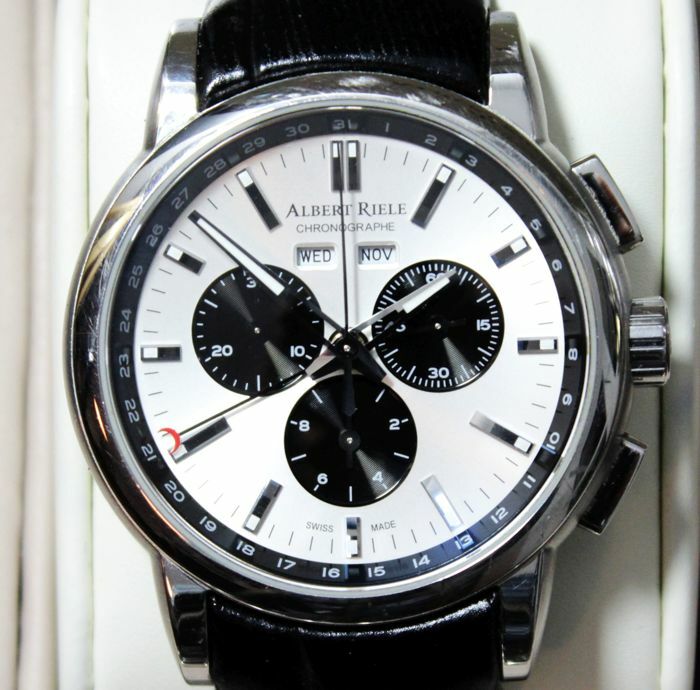 Very elegant, classic style chronograph. 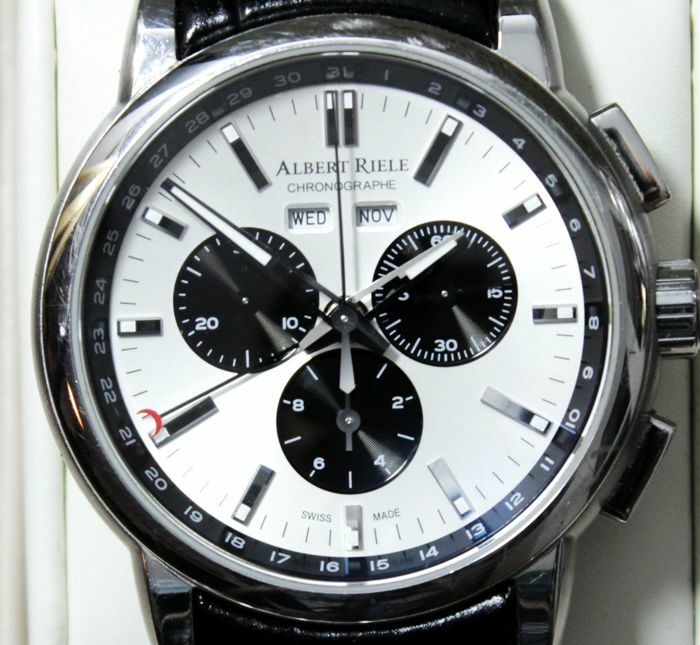 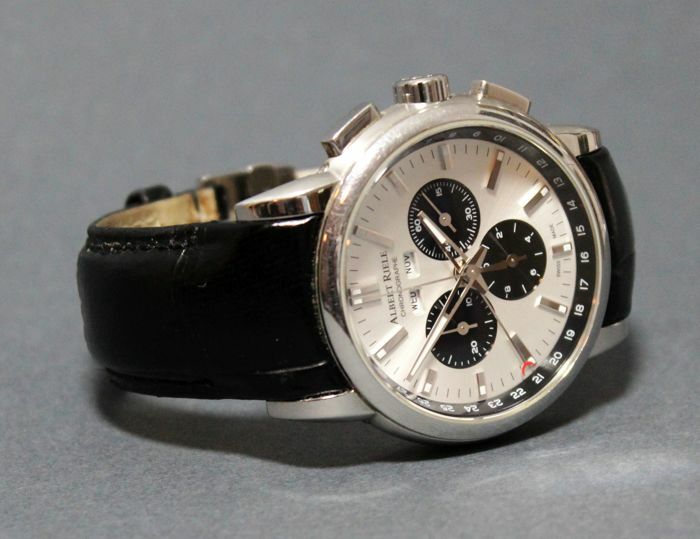 Silver-black dial, with chronograph (1/10 seconds, seconds and minutes), pointer date, day and month index. 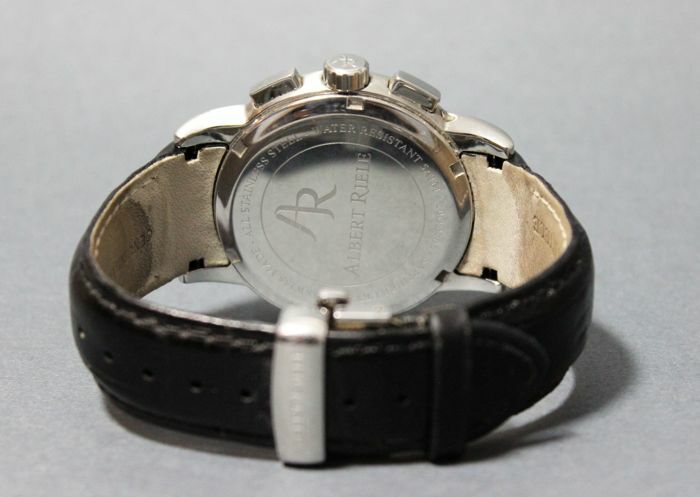 Sapphire glass - obviously free from scratches. 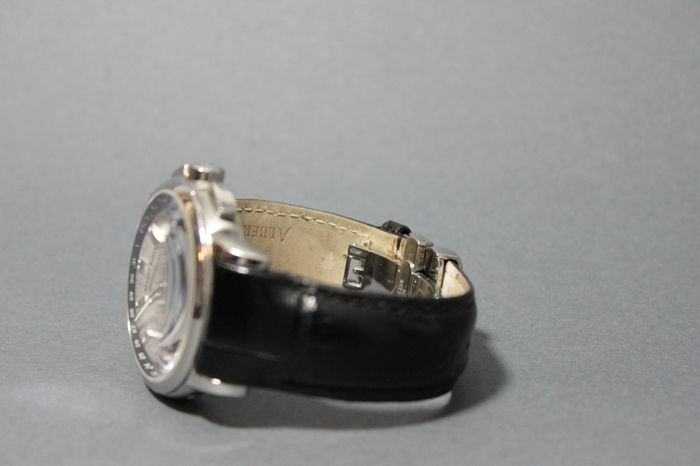 Case diameter 42mm without the crown, 10mm thickness. 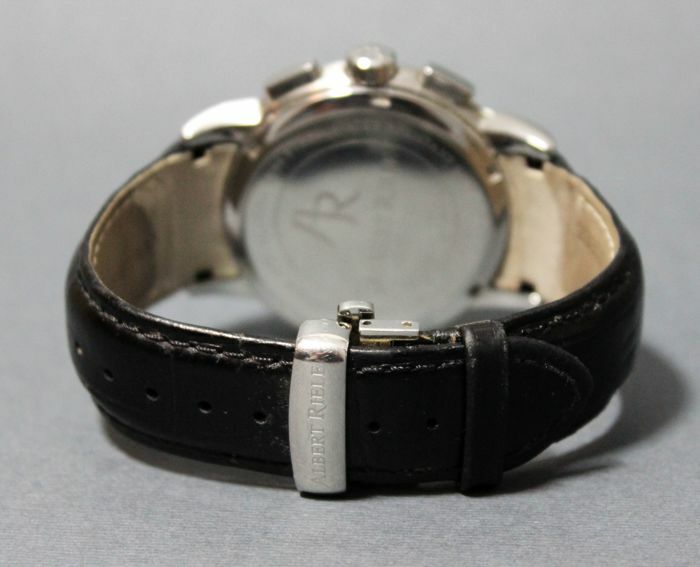 Original black leather strap with signed butterfly clasp in good condition with signs of use - watch length 25cm. 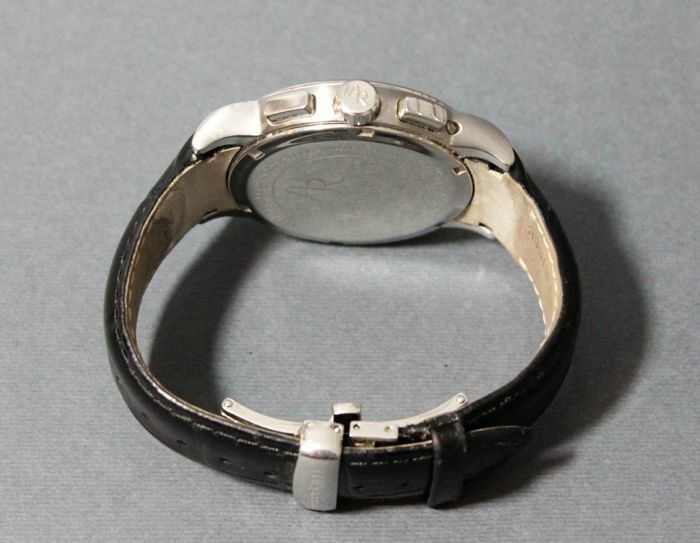 Additional new original stainless steel bracelet. 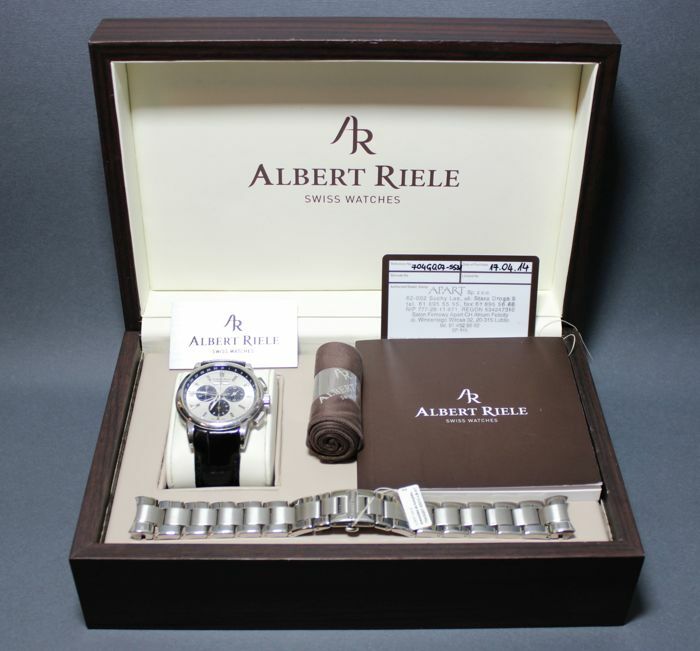 Full set - documents, wooden box, additional bracelet, extras, bill of sale. 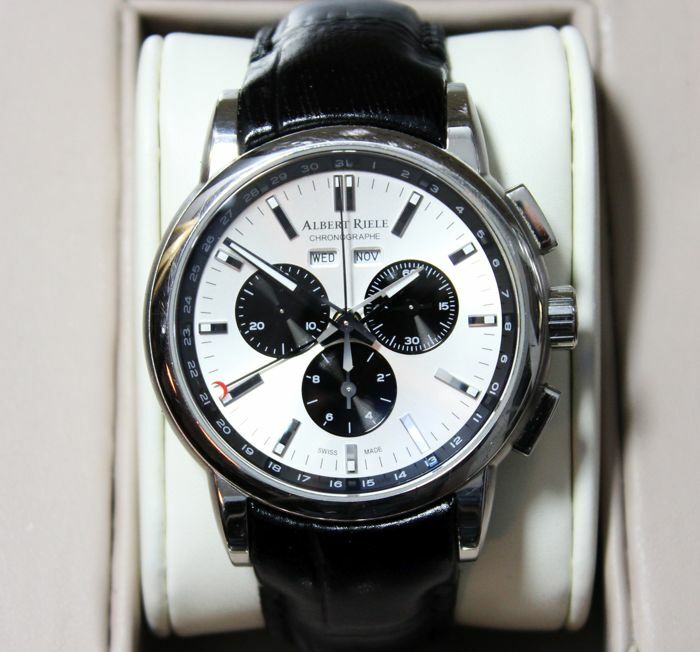 Will be sent by polish mail with tracking information. 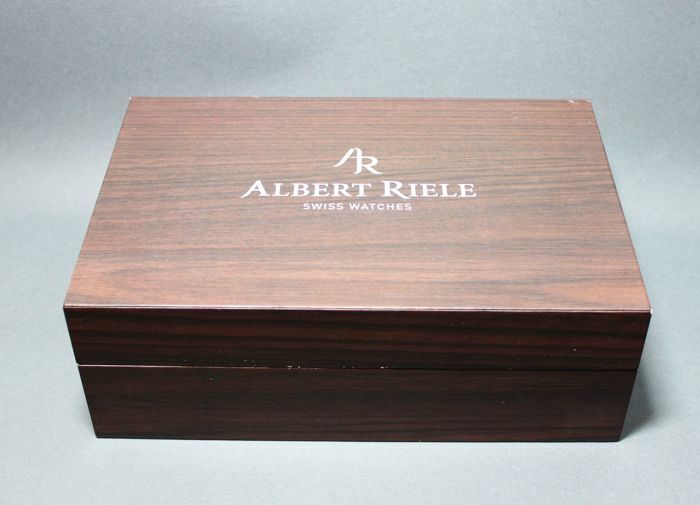 Paket ist bestens auf meiner Post angekommen ! 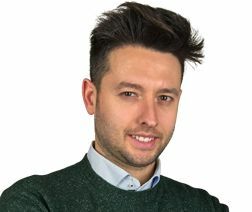 Możesz odebrać ten towar u sprzedawcy: Łódź (Łódzkie), Polska.